Who were the standout drivers — good, bad or otherwise — of 2018? 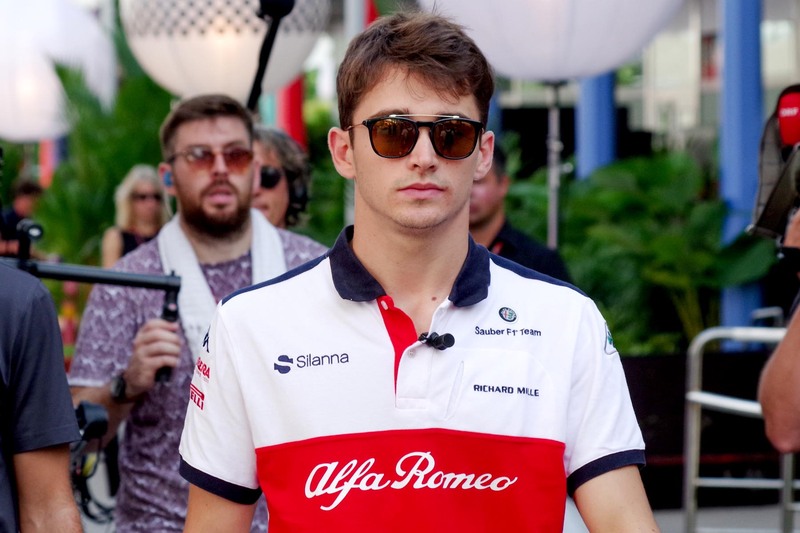 Could Charles Leclerc be Sebastian Vettel’s next Daniel Ricciardo? 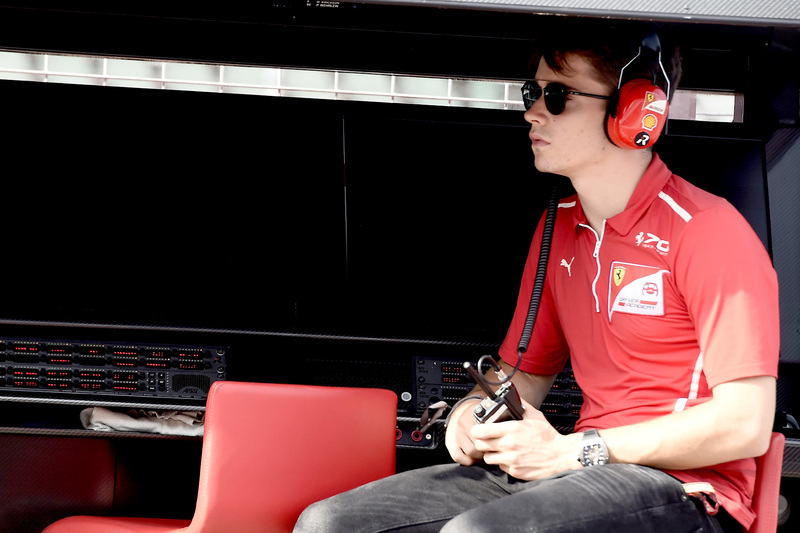 Charles Leclerc seems destined to drive for Ferrari, and perhaps sooner than anyone expected. 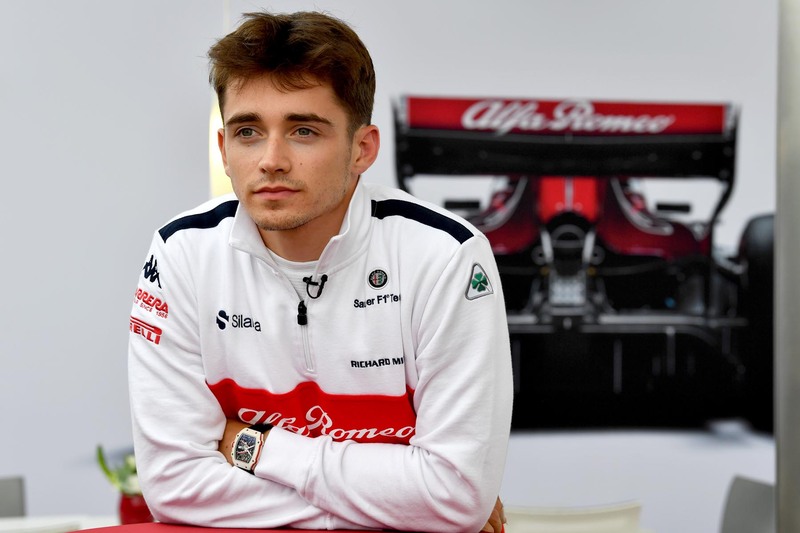 Is Charles Leclerc ready for Ferrari? 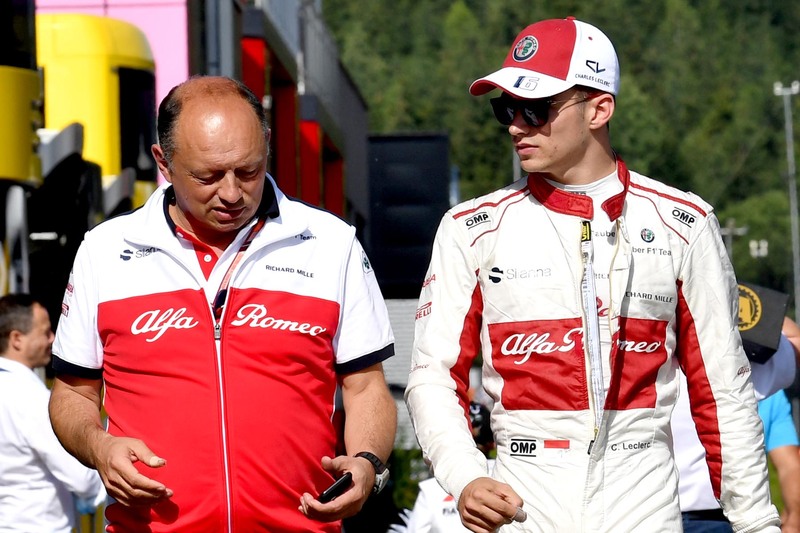 It sounds increasingly likely that Ferrari will take a punt on the rookie Monegasque driver. 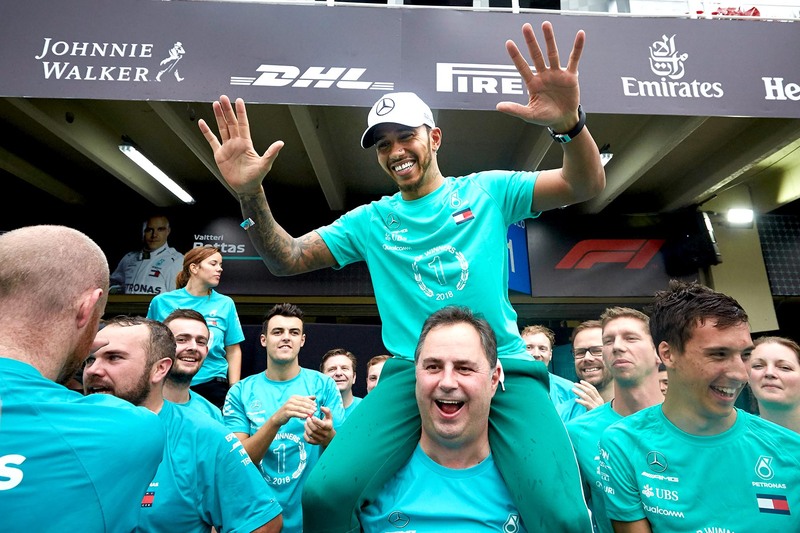 Only more teams can improve the flow of new talent into Formula One.